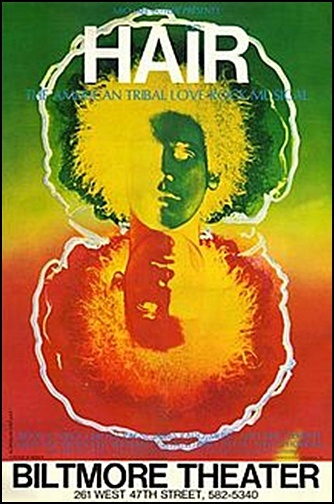 On April 28, 1968, the Broadway musical “Hair” opened at Biltmore Theater in New York City. The show featured the compositions “Aquarius”, “Let the sunshine in” the title “Hair” and “Good morning starshine”. The production went on for 1729 performances before the final closing on July 1, 1972. 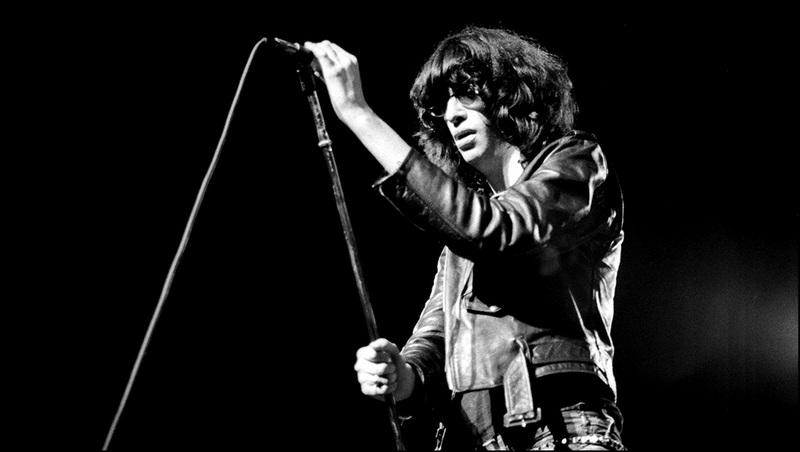 On April 15, 2001, Jeffrey Ross Hyman aka Joey Ramone died aged 49. He was musician, singer, song-writer, best known as lead vocalist of the Ramones. On November 30, 2003, a block of East 2nd Street in New York City was officially renamed Joey Ramone Place. On April 13, 1971, The Rolling Stones released “Brown Sugar” the first record on the “Rolling Stones Records”, their own label. 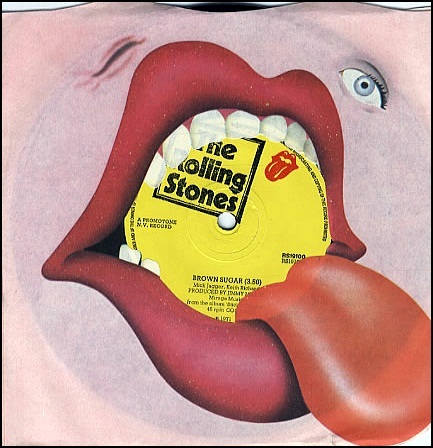 It was this record that introduced the infamous licking- tongue and lips logo. 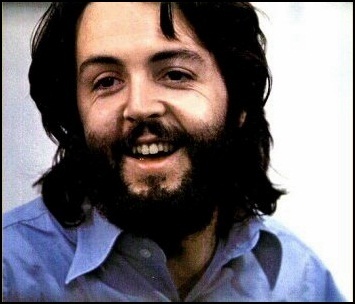 On April 10,1970, 27 year-old Paul McCartney issued a press statement, announcing that The Beatles had split. McCartney said, “I have no future plans to record or appear with The Beatles again, or to write any music with John”.